This is a natural stones parcel that has been heated to bring out the red colour. 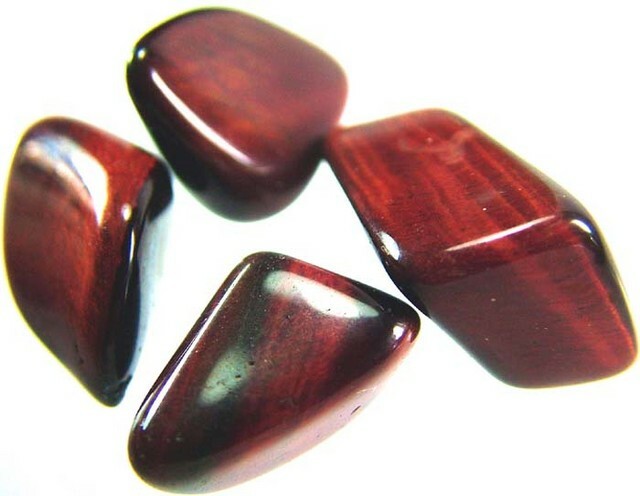 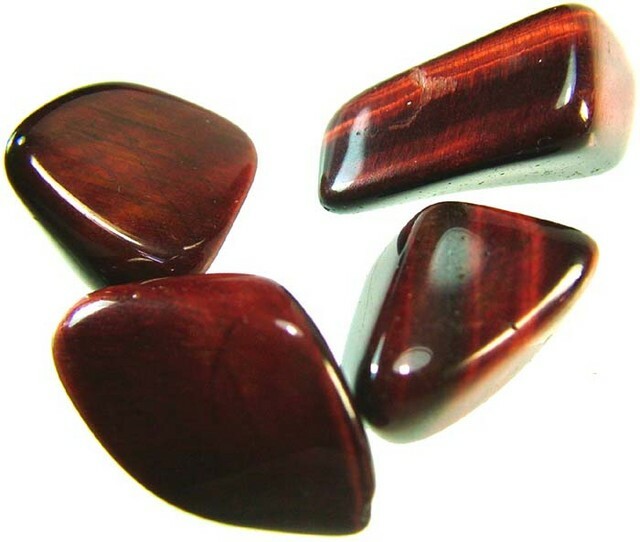 Tiger iron is an altered rock composed chiefly of tiger's eye, red jasper, and black hematite. 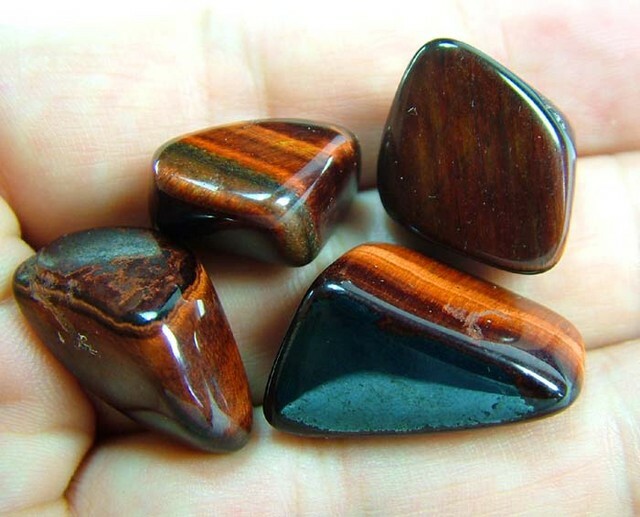 The undulating, contrasting bands of colour and luster make for an attractive motif, and it is mainly used for jewelry-making and ornamentation. 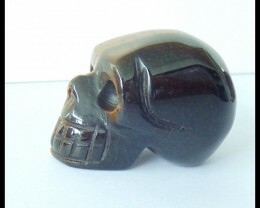 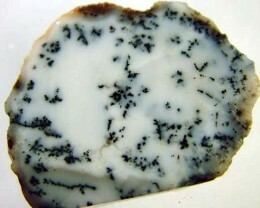 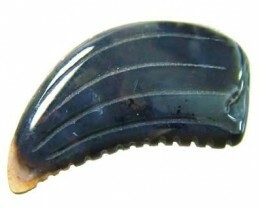 Tiger iron is a popular ornamental material used in a variety of applications, from beads and cabochons to knife hilts. 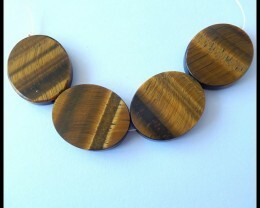 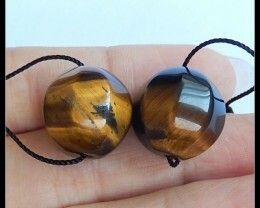 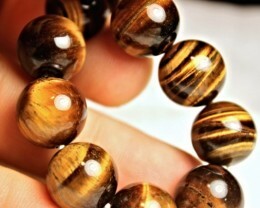 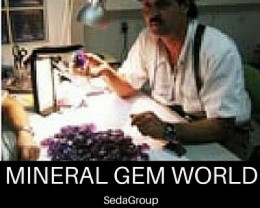 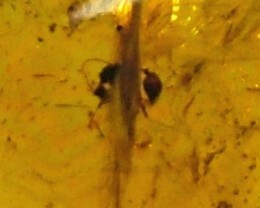 Along with tiger's eye it is mined primarily in South Africa and Western Australia.